Welcome to Kidoya. 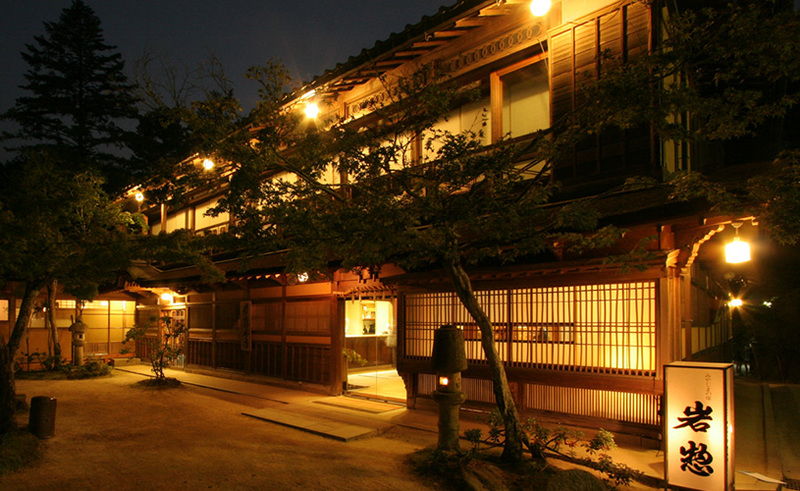 This Gassho-Zukuri has 5 traditional Japanese-style guest rooms. 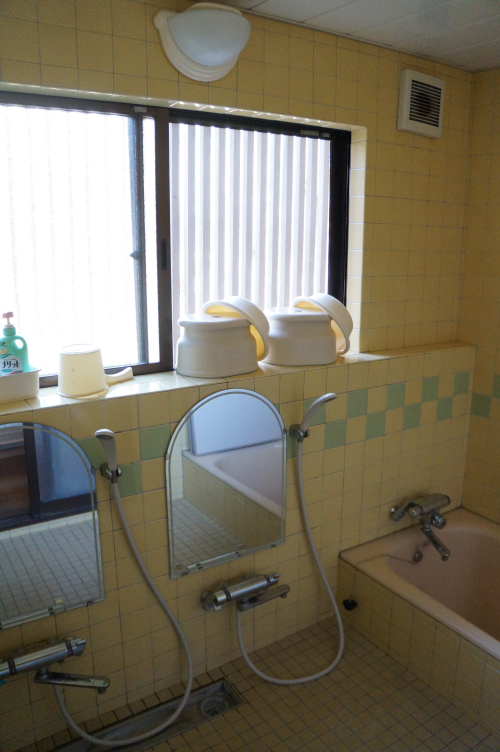 There is also a shared bath and toilet facilities for the guests. Homemade Japanese-style cuisine is served to the guests at Kidoya. Check-in time is after 15:00 and check-out time is before 9:00 am. Some English is spoken. Snow Warning: There is a lot of snow in Shirakawa-go in January and February so please bring a pair of boots. Shirakawa-go can get up to 2 meters (over 6 feet) of snow in February. Shirakawa-go is a lovely place. Lots of old Japanese houses, the scenery is nice and so is the air; fresh air. We did a half board and the food is so good. A nice stay . Not far from bus station probably around 10 minute.Anyway the village is quite small. We arrived sharp at 3 and was greeted by an old lady. We were checked in swiftly , abit too rush if I must say , it seems like the lady is rushing off for something maybe cooking for dinner. A brief intro of basic necessity and instruction in a well practiced manner , we were free to roam around . We came back around 5 hoping to get a shower before 6pm dinner time but there was another guest using it . By the time I would like to use , the host insist that I can’t as it is almost dinner time ( I will say still a good 20 minutes ) . Would really appreciate if the shower time can be extended as even there is only 6 of us that night I still couldn’t get a slot to shower before dinner. And we decided to just head to the onsen after dinner . Dinner and breakfast is good , too good , the rice is so soft , and the miso paste and Hida Beef is superb . Portion is just nice for small eater. There was not much interaction from the host and we were left to have dinner with other guest in the dining rooms. Futon is comfortable , they actually put hot water bottle to heat the inside of the blanket as well. Very comfortable especially after a long day of travelling. They are very strict on timing , a bit of military camp training . Sharp at 9 am they reminded us to check out when we were actually packing to leave . The younger lady host is more friendly and more ready to answer our queries . Overall , is a good stay . We choose this as this is the only place available during the time of booking . 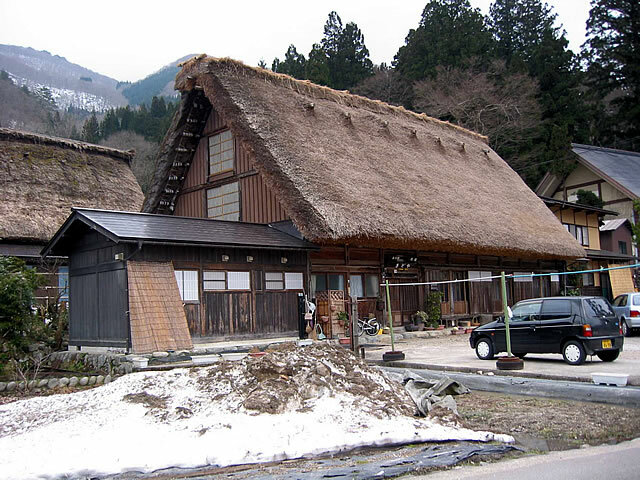 But any place in Shirakawa-Go to stay is an opportunity that should not be missed . 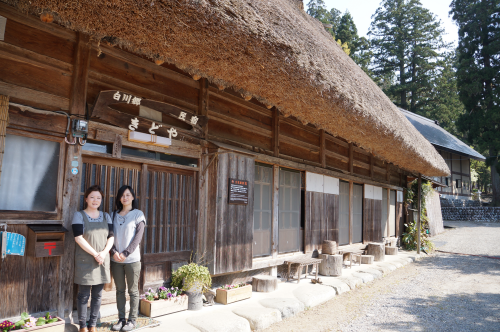 We were looking for an authentic Gassho Zukuri experience & this was a perfect place. It is around 10-15 mins of pleasant walk from bus station (the lady at the station gave clear directions). The host was very friendly & helpful, even with language barrier. The dinner & breakfast was scrumptious. The rooms were big enough & had all amenities provided from heater to Yukata. 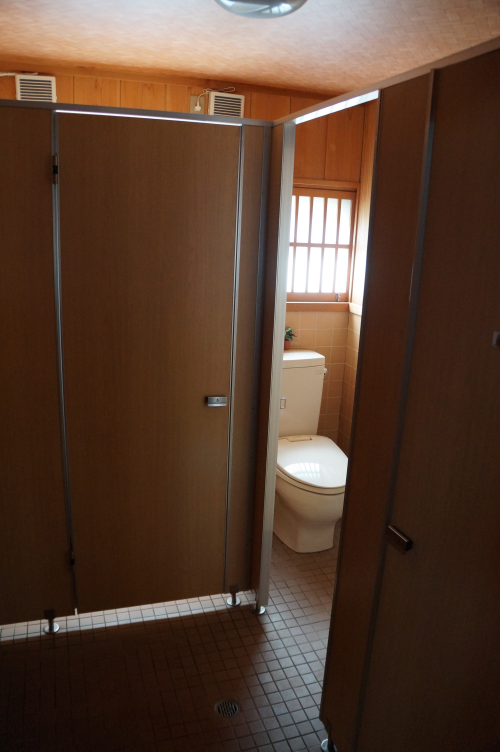 The bathrooms & toilets, though shared were very clean. It is not a luxury place but they have everything needed to make your stay comfortable. The atmosphere is amazing, specially as we were fortunate to get snowfall. We spent a wonderful day at Shirakawago village. The welcome was very warm and gently. Even though they cannot speak English very well, we were able to communicate each other with my modest Japanese language knowledge. They know eough keywords to undestand everything: services available and rules (they have also several signs in both languages). Dinner and breakfast were incredible, very traditional and made with local products. A lot of quantity is served. Room is warm enough to sleep well and bathroom and toilet are clean and more than enough. I would repeat again if I had the change. The host is very friendly. We got 2 rooms for 4 people, Rooms also comfortable and spacious. They provide flashlight if you would like walk at night. Great experience as local. Really enjoy to stay there. We had an amazing trip to Japan, and visiting Shirakawa-go was an interesting stop between Tokyo, the Japanese Alps and Kyoto. We booked Kidoya because it was the only room available in the village. 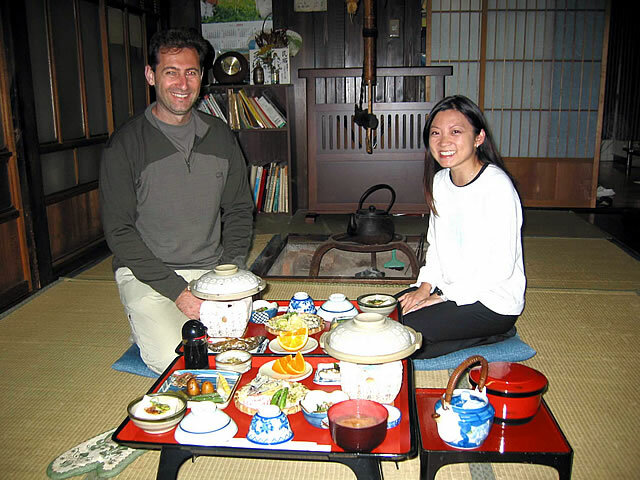 The house was a great Minka style, and the host was friendly and spoke enough English to allow for good communication. The rooms were spacious and we had an excellent night’s sleep. The bathrooms were clean and instructions were nicely posted in English. 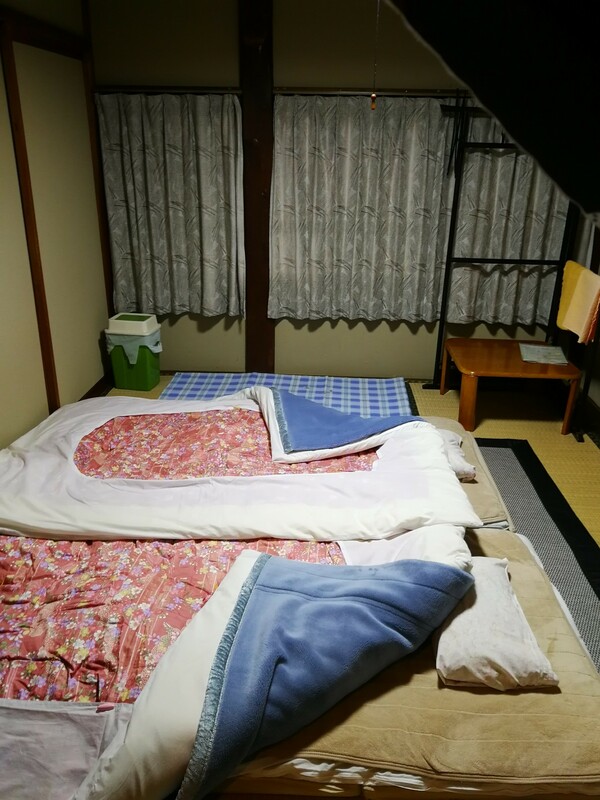 However, the Ryokan was also the least clean and tidy of any place we stayed in Japan, and the food the worst we had anywhere. That doesn’t mean that it was particularly bad - it was a decent place to stay and good value -, just that the standard in Japan is otherwise so high. The kaiseki and breakfast we were served was from frozen, cheap ingredients, and the TV was constantly on, which did not provide for a peaceful experience. Lots of tat all over the house, and broken screens, shutters etc, taped over with paper bandages. The village itself is also very touristy. If we were to do it all again, we would stay in a less touristy place nearby and visit the village in the day. 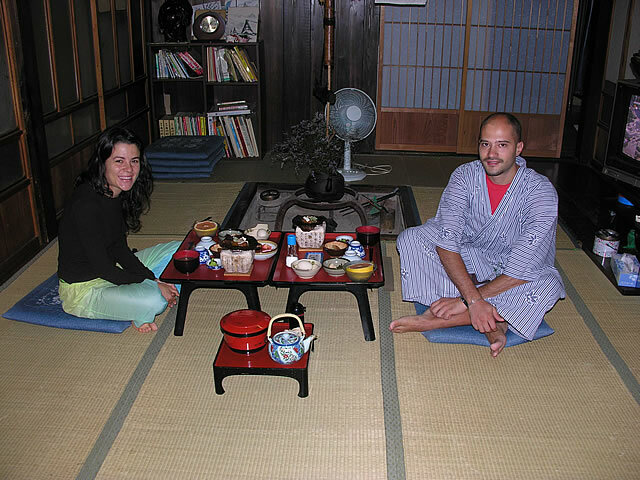 All other ryokans we stayed in Japan were peaceful, clean, and served amazing fresh, local food. We had a very nice stay at Kidoya Excellent and very kind welcome, excellent meals Bedroom was nice and quiet Shirakawa-go is a fantastic place, especially in the evening when tourist buses have left! 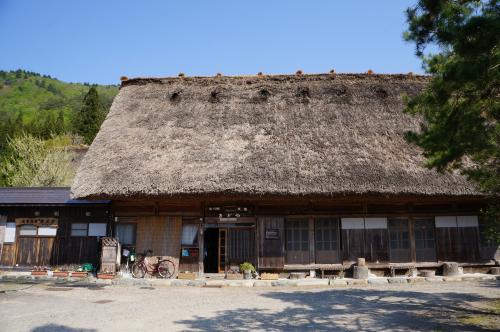 We really enjoyed staying in Kidoya and Shirakawa-go! Our host was very nice and spoke enough English (more than our Japanese) to welcome us and communicate. One of us is allergic to fish, so we weren't served dinner, but we did have tea and hot water waiting for us in our room and were able to bring food and eat there. Our daughter enjoyed wearing a yukata and sitting on the floor at the table. And if you're going to visit the open-air museum or the onsen, they have discount tickets. Great stay. Owner is nice and friendly. Missed the dinner they served, so nice. Room is comfortable. Nice scenery. Shirakawago is very nice place. Will go again. got the chance to experienced the traditional lifestyle and food. host is very friendly, able to speak a bit of english. lend us snow boot for free. Great experience. We had a lovely stay at Kidoya. The food was delicious. The hosts were welcoming. The room was warm and cozy and included a heater as well as fluffy quilts. The shared bathroom was clean. Having seen the village covered in snow, I would love to return in spring or summer and I would return to Kidoya. Great house, nice host, great bath. We had a very very smooth stay in Kidoya. The house itself was a bit far from the station (about 15 minute walk, maybe longer if snowing) so it is advisable to travel light. The house was traditional, clean, comfy. The host was super nice and helpful even though we couldn't speak Japanese. The beds were made when we are having dinner so when you came back in the room it was ready to sleep in. The bath was super clean and comfortable. Definitely would recommend this place to friends. And what a beautiful village all around. It was a very nice stay in Shirakawa-go. We arrived by bus from Matsumoto and then it was about 10 Minutes to Ryokan. We could left our luggage there - and then we explored the village. After that we came to our room, it was about 16 o'clock and we there till dinner. The dinner was very nice, classic Japanese served in extra room with other guest. I was afraid that it would be cold at night, but it was really good, the blankets are warm enough. The staff is very helpful, trying to make your stay as comfortable as they can. All in all I would recommend Shirakawa-go if you really want to experience old Japan and are ready to stay in old and cold house. For us it was a great experience, but it would also be enough to spend couple of hours in Shirakawa-go and move further. The room is big, clean and warm. The meals are delicious. 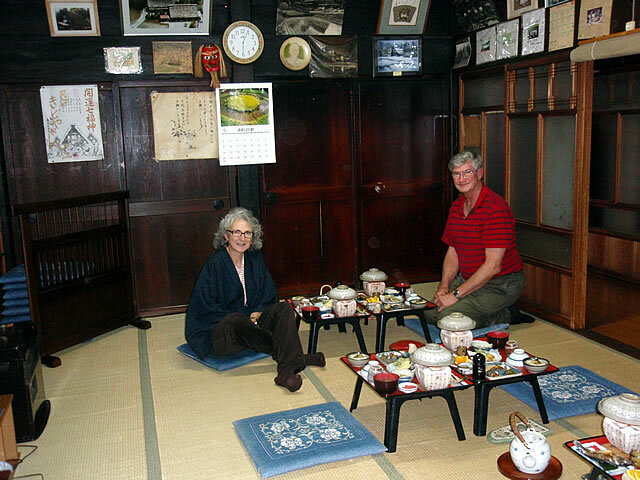 A great ryokan experience for my family. It is OK. but a heater was set to turn off automaticly, so you have to wake up at night to turn it on. Kidoya is far from the bus station, anyway, you can walk maybe 10-15 mins. If you have heavy stuff, it will be very tired. Rest room is OK., Bed room is clean, but there are some gas oil smell. Food is good, very delicious in dinner. Overall is OK., but I will chose the ryokan that near bus station in next time because it is more convenient. The room is clean but heater not cover all area and have to restart every 3 hour. The food is so traditional japan but I don't eat beef for dinner meal I just have only small fish and vegetable. It will be good if provide pork instead beef. One of the best sleeps we had during our stay in Japan. The traditional Japanese futon they set up was very good quality with a great pillow (makes all the difference!) compared to some other lumpy futons we experienced in the big cities. Definitely an older building that is worn in places, but very clean and as well-kept as possible given that these farmhouses are so old and in original condition. The hosts were very friendly and nice, minimal English spoken so don't expect to hang out and chat with the family. The meals were awesome, good way to submerge in the culture and surroundings. I would recommend this place to others. Go if you want an authentic experience. Skip it if what you are expecting new facilities/newly renovated décor. 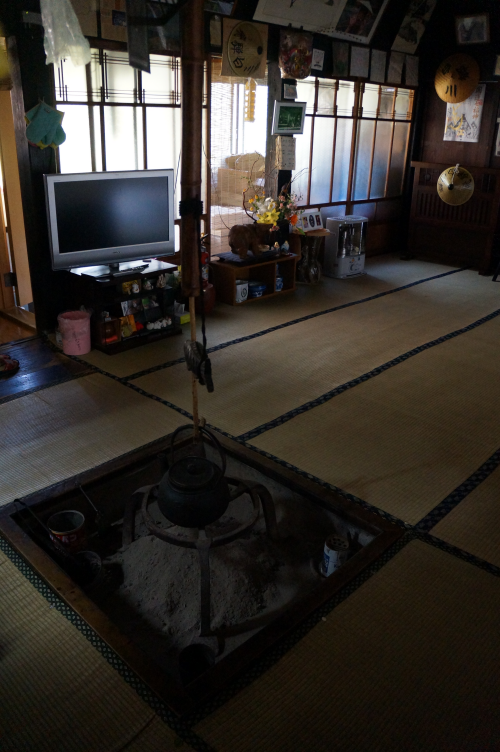 The old gasho house is amazing wich leaves you immersed in the atmosphere of the old village. The food is very good. But the rooms are really runed down and unkept. There are mold on the walls, torn paper on the paper doors, the ofuro didnt look very clean. The location is very easy to find. 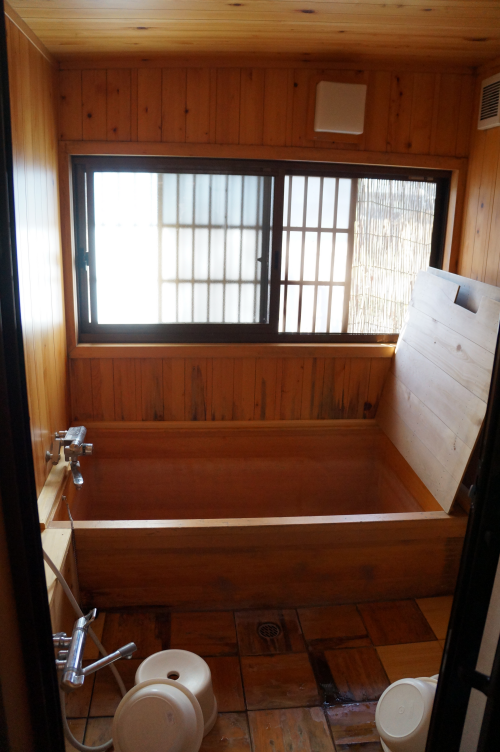 The bathroom is very clean, the ofuro (bathtub) can fit 2persons. 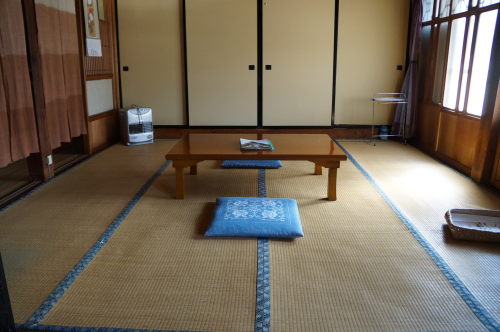 The room is big for standard in Japan (the size is 8tatami). And the hida beef is very delicious! They give us extra blankets and heater because the weather was really cold, such a nice and polite hospitality. 2014, weather still cool but people were warm. Great experience to learn how traditional living was. toilet use was interesting for 13 people but was OK for us. We pick public bath & skipped the single tub/shower. Dinner and breakfast were great. We loved the experience. The portable heater was annoying when it sounded warning music every 3 hours. We should have it shut off but room gets cold without it. Love the room for 2 of us. 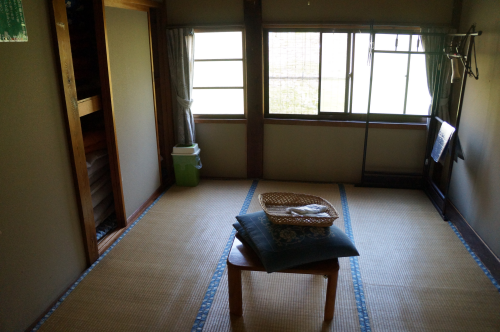 It was cool to sleep on the tatami. We had to add a little more padding but at least we have more sleeping area than a Japanese hotel beds. My daughter and I spent two peaceful nights at Kidoya. It was a nice respite between our busy days in Tokyo and Kyoto. The ryokan was very comfortable and cozy. We arrived late on a wet summer evening due to train delays, and one of the women there picked us up from a different bus stop in her car. They even kept dinner waiting for us. Even though it's a shared space, there wasn't an issue with the facilities. You just know you have to take a turn and share. (One of the earlier comments mentioned mold and run down rooms, but those Gassho houses are old, so taking that into consideration, they were in good shape and very clean.) The ryokan was full our first night and empty the second, but both nights were quiet and serene. The women who ran the ryokan were so kind and thoughtful. Their English was good enough to communicate important information, since we spoke very little Japanese. And the food was filling and delicious. We will always remember our time there. A very short walk from the bus terminal, and easy to locate. An amazing experience staying in a gassho-zukuri hut in an atmospheric old village, truly one of our best stays in Japan! Place was well-kept, cozy ambiance, spacious room. Very impressed by the sumptuous dinner spread too, the Hida beef was superb! Soaking in the Japanese bathtub was also a special experience, nice way to combat the cold outside. Very enjoyable overall, reluctant to leave! 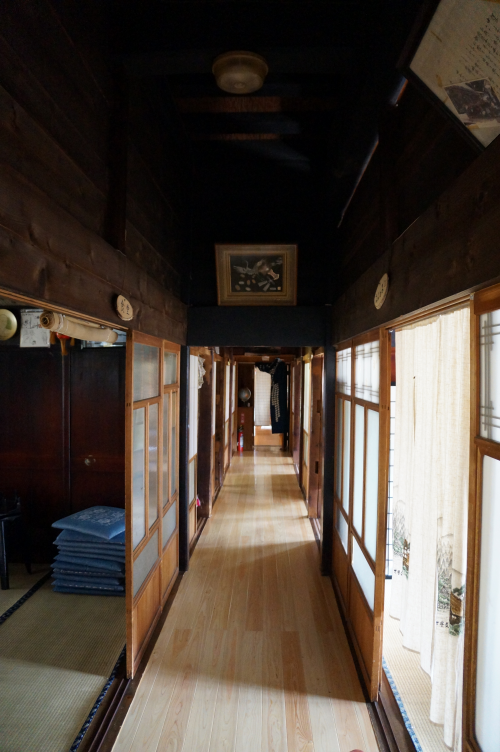 My husband and I stayed at Kidoya ryokan on Dec 23 2014, and had a very good time there. The owner is friendly and nice. It was not our choice of gassho ryokan at first but there was only one available room at Kidoya at the time of booking. It turned out to be a good choice. Communication with the owner is Actually not a big problem as she can speak and understand simple English and her warm gesture has also solved the barrier. Really liked the tatami room and the corridor (liked what you will see in Japanese drama). In winter there is a heater for the room and heater under the table, but I still feel cold in the middle of the night. There is also socket in the room so you can charge your camera or mobile. Wi-Fi is also available. 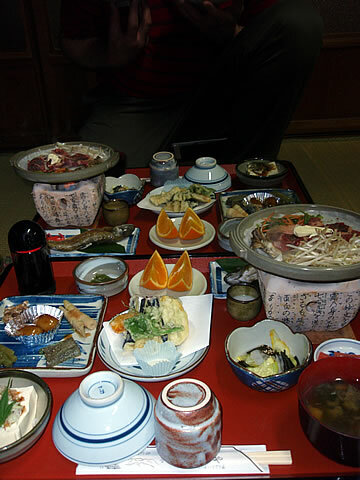 Dinner and breakfast was prepared by the owner and food was nice, include hida beef, river fish and local yasai (vegetable ). You can also buy tickets for the onsen bath nearby (about 8 min walk) at a discounted price from the owner. 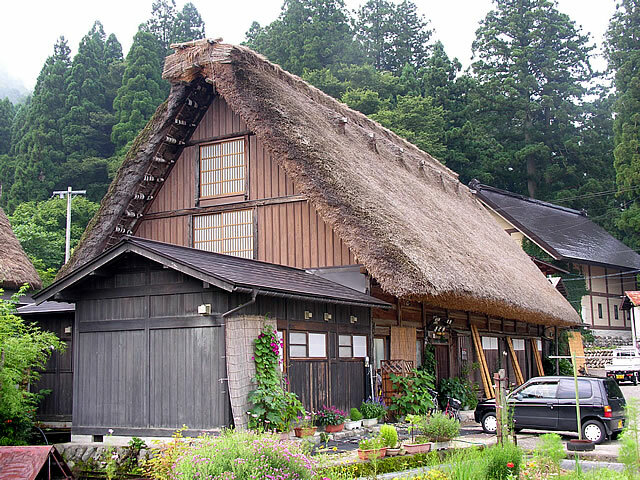 Overall we had a good time staying there so that we have a longer time to spend at the beautiful shirakawago village, and we recommend to stay at Kidoya ryokan. 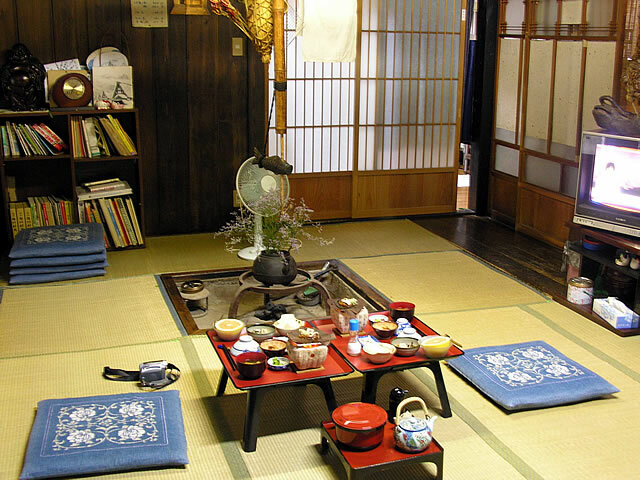 The room is very big and clean, very traditional Japanese style. We're 4 female so we got 2 rooms and it was connection room, great!. The food is very delicious especially Hida beef. The owner is very nice and friendly, they help us a lots. This town is very beautiful like a fairy tail town all in snow (remind me for "Frozen" Disney cartoon. We had very great experience and will come back again for sure. First time to Japan, Kidoya gave me a chance to experience traditional Japanese food and living style. Shirakawa-go ppl are very nice.It was raining when I arrived Shirakawa-go, Kidoya provided rubber rain boots for visitors. So we had great experience in Shirakawa-go even the roads, paths and bridge were slippery and wet.